An romantic escape for just the two of you, where you can have a unique and unforgettable time. 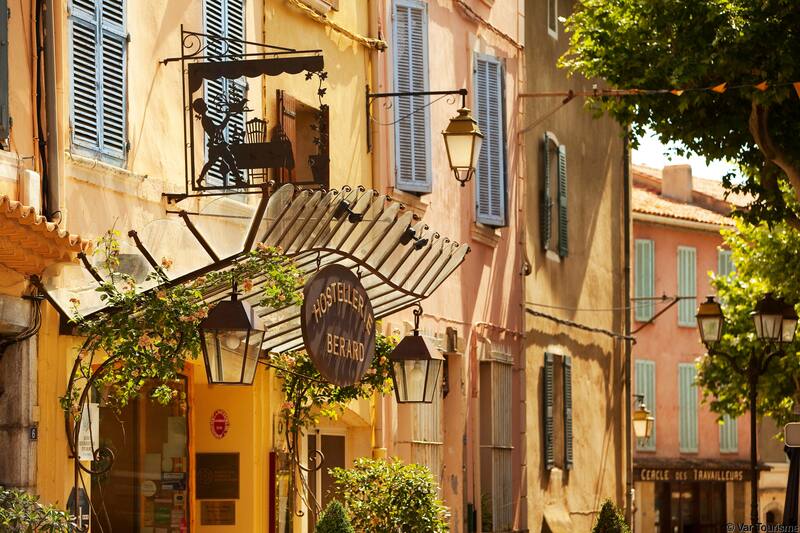 Unwind and discover the ‘art of living’ with a charming hotel, visits to little boutiques in typical Var villages and a relaxing trip to the spa! There’s always a reason to put things off, but this year, we agreed that enough was enough. Not too long, not too far, but we will go! The Var has ideas and desires for couples throughout the year, so why not go in December? Ann-So bought two plane tickets for Toulon, hired a car upon arrival and we were off on the narrow Provençal roads in search of charm and sophistication. 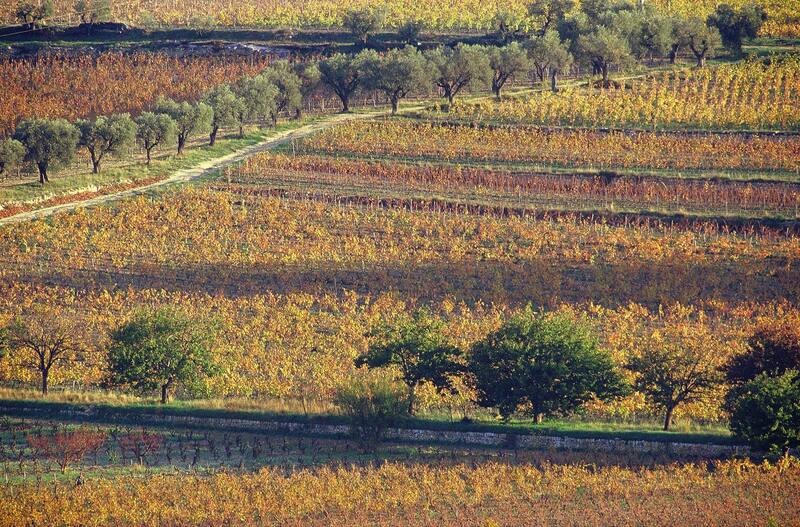 At the Hostellerie Bérard, a former Provençal residence, our room had panoramic views over the whole vineyard. From this look-out point, we organised our joyful escapades to enjoy what this region had to offer. We raided the Saint-Côme mill gift shop to bring back oils and tapenades, explored the vineyard by electric bike, before being introduced to the important role of Morvèdre in the wines of Bandol. 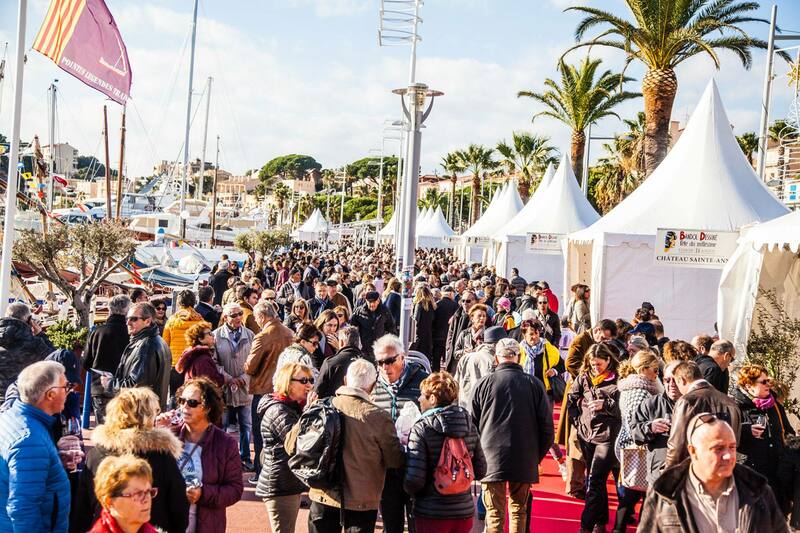 …The following day, we had a great introduction to the traditional ‘Fête du Millésime’ that brought the whole of Bandol to life! Flavour and gastronomy were definitely on the menu… We tested the two restaurants of the hotel: Jean-François Bérard definitely deserves its star and the cuisine of Bistrot de Jef is also a moment of happiness and freshness. These sweet pleasures in Provençal colours contributed to the simple and warm escapist atmosphere of these few days.